Nominal Measurement 1x2 = 3/4 x 1.5 ect.. s4s = surfaced 4 sides, 10-12 knife mark per inch. We can make any size, just ask! 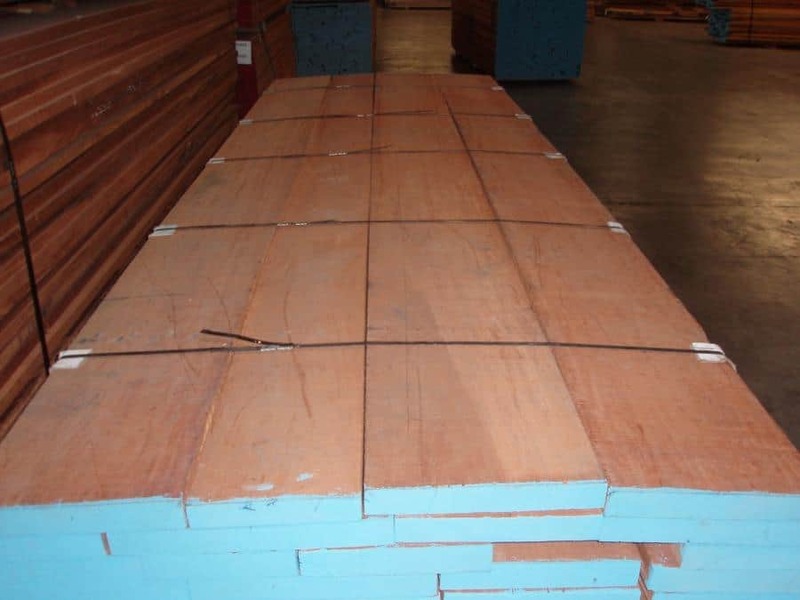 USES: Mahogany wood is a high-end hardwood used in furniture, architectural millwork, boat building, musical instruments etc. WORKABILITY: Outstanding workability, easy gluing, finishing, ripping ect. Wood Vendors uses only the finest South American Mahogany, known botanically as "Swietenia macorphylla" for our dimenisonal s4s. It is called by many different names including Genuine mahogany, Honduran mahogany, True mahogany, South American, etc. and is one of the most sought after species on the planet due to it's outstaning working properties and it's unique deep rich, red-brown finish that darkens over time. 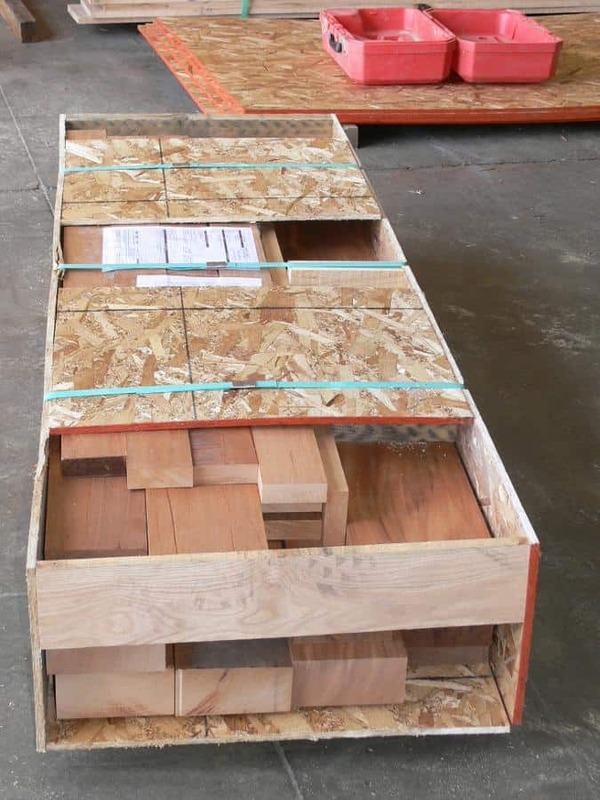 Wood Vendors sells many of the Genuine mahogany substitutes including Sapele, African Mahogany, Sipo, Edinam, Santo Mahogany and can tell you about the advantages and disadvantages of each. Call Pat or Tom at 877.983.6367 to discuss your mahogany options.